Woods Harbour Lobster is a long-standing name in the live lobster industry, internationally renowned for attention to quality and sustainability. When managing millions of pounds of Atlantic Canada’s most precious resource, It’s important to ensure holding and shipping conditions are pristine. Four months ago Sedna Technologies water quality monitoring sensor and software were installed at one of the main holding tanks. One of these tanks can have 100’s of thousands of pounds of lobster in it at any given time. 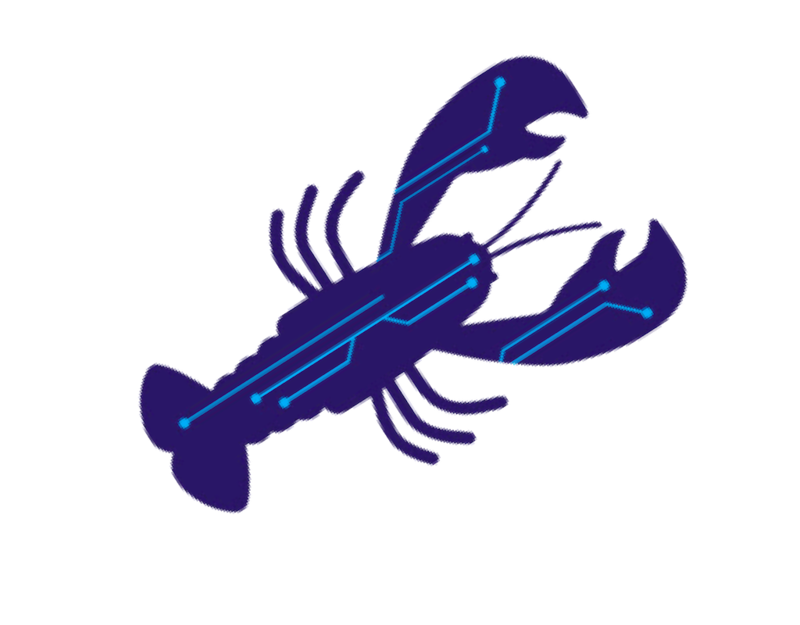 Lobsters immediate health as well as future quality can be affected by exposure to things like ammonia levels from some dead lobsters or excrement in the tank. Track Trace & Notify All in Real-Time. Sedna’s Industry Leading Seafood Traceability Eco-System. Do You Export Seafood To The US? Mentioned in the Financial Post!